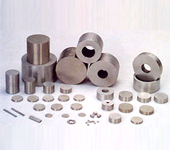 SmCo permanent magnet has high magnetic energy product andhigh cercive force. 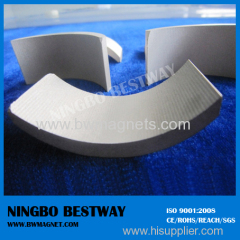 Its properties are better than AlNiCo,ferrite permanent magnet. Temporary anti-corruption coating/surface passivation:For the protection in transit or storage period, this temporary coating is usually used. 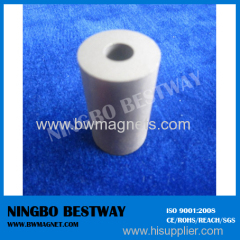 Group of Sintered SmCo Magnet has been presented above, want more	Sintered SmCo Magnet , Please Contact Us.